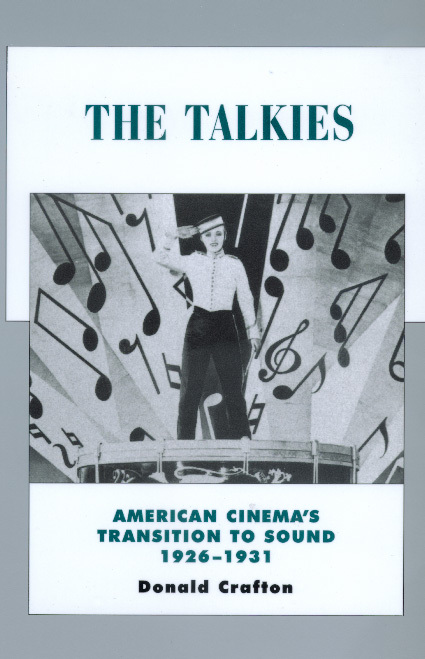 The Talkies offers readers a rare look at the time when sound was a vexing challenge for filmmakers and the source of contentious debate for audiences and critics. Donald Crafton presents a panoramic view of the talkies' reception as well as in-depth looks at sound design in selected films, filmmaking practices, censorship, issues of race, and the furious debate over cinema aesthetics that erupted once the movies began to speak. Donald Crafton is Chair of the Department of Film, Television, and Theatre at the University of Notre Dame. He is the author of Before Mickey: The Animated Film, 1898-1928 (1993) and Emile Cohl, Caricature, and Film (1990).